The Squeaky Cheese Recipe Book is Newly Published and on Amazon! 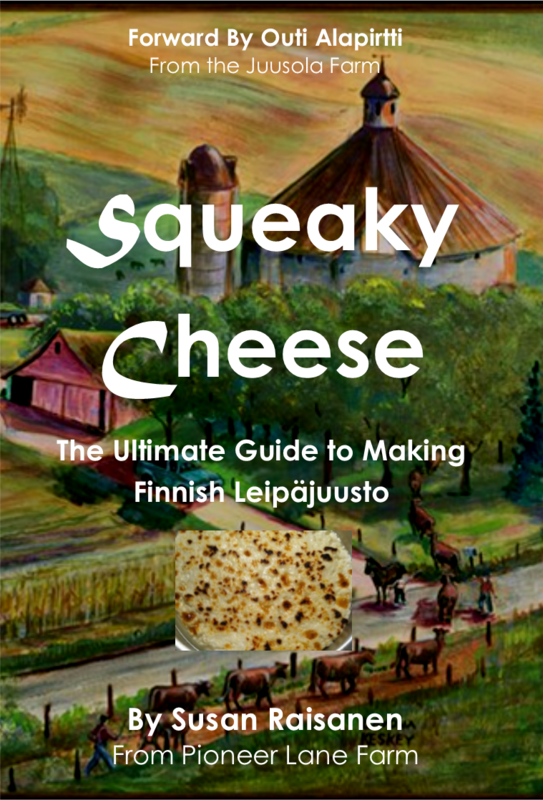 Due to the incredible response of people wanting to know more about making Finnish Cheese, this Squeaky Cheese Recipe book was recently published. It is a delightful combination of just a small amount of Finnish and family history, and recounts how the tradition of cheesemaking has been preserved and carried on through the generations. The foreword was written by Outi Alapirtti from the Juusola farm, the home where young Mary, my grandmother, was taught by her mother to make this cheese as a young girl before she left to cross the big ocean to begin a new life in America. Find Finnish Squeaky Cheese on Amazon! Finnish Squeaky Cheese is more than merely cheese. Just the mention of the words Finnish Squeaky Cheese or Leipäjuusto brings up different feelings and emotions. 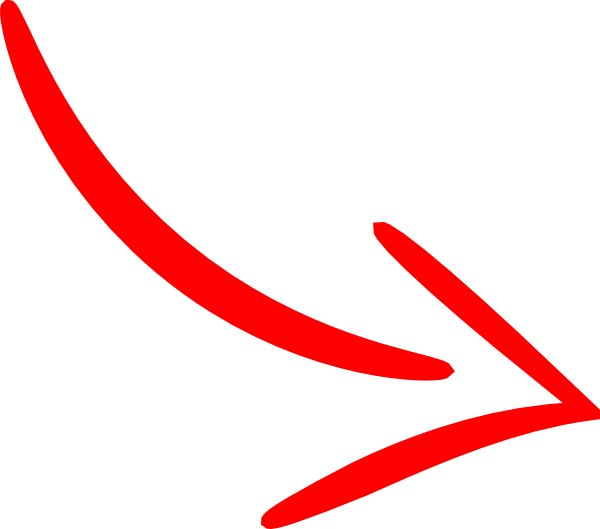 It’s a connection to our past. We smile as we go down Memory Lane to times spent on the farm at Grandma’s and Grandpa’s. Times spent with cousins. Holidays. Baptisms. Confirmation coffee lunches. Wedding foods. Funeral lunches. Sauna evenings. This tradition is a distinct part of our Finnish heritage. That’s what this little book is all about. Squeaky Cheese…Carrying on Traditions. Sharing with the next generations.